Maimi reflects on the previous month and battles an invasion of insects in her October 1st update “Bugs vs Yaji o -_-)=○☆“. Full translation below. and I was able to learn a lot of things I didn’t know before. “You appeared on it “. When I flipped on the lights, it was tottering around weakend near my pillow( ; ゜Д゜)!! 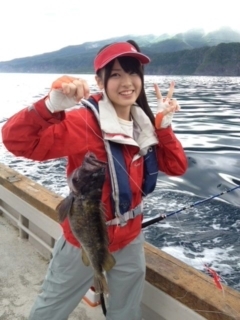 Posted on October 1, 2013, in Blog, Translations and tagged Yajima Maimi. Bookmark the permalink. 1 Comment.